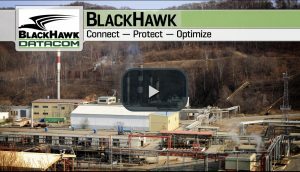 Based in Lafayette, Louisiana, BlackHawk Datacom provides advanced technology solutions to connect, protect and optimize customers’ critical infrastructure, with products designed especially for harsh, remote environments. The company historically has served clients in upstream oil and gas (producers of crude oil and natural gas). Yet due to the cyclical nature of this market, CEO John Poindexter wanted to diversify BlackHawk’s clientele, and in 2017 the company entered Louisiana’s statewide Economic Gardening program. This gave BlackHawk access to researchers at the National Center for Economic Gardening, who are experts in sophisticated databases, digital marketing and geographic information systems. “The engagement was phenomenal,” says Poindexter. Information about growth projections, security trends and regulations in these industries. Social media strategies to help identify and qualify prospective customers — and find decision-makers within those organizations. Implementation — BlackHawk first pursued the wind farm leads. “Prior to Economic Gardening one of our salespeople had found an opportunity with a wind farm in Texas,” Poindexter points out. “But we didn’t know how to find similar clients.” Yet armed with names and addresses of companies identified by the Economic Gardening researchers, BlackHawk was able to launch an aggressive marketing campaign and send salespeople out to knock on doors. “The list really improved the efficiency of our sales force and generated a lot of opportunities for us,” says Poindexter. 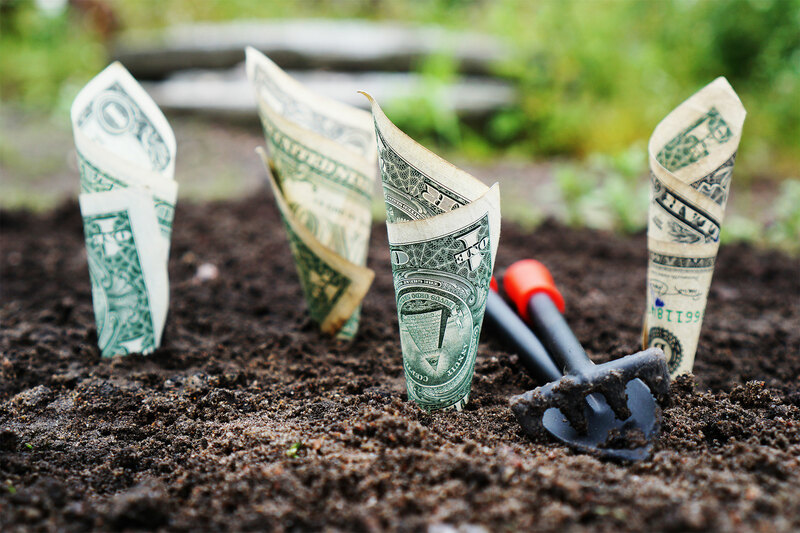 Fast results — By mid-August 2018, a year after wrapping up its Economic Gardening engagement, BlackHawk had won more than $2.5 million in new business. This included a $850,000 multisite contract with a major energy company — the largest renewable energy project to date. Expecting 2018 revenue to increase about 14 percent over 2017, Poindexter has hired a new project manager and two technicians. Expanding footprint — In addition to boosting revenue, the new business is raising BlackHawk’s visibility. Even though new clients may be based in Louisiana or Texas, they have facilities in multiple states, Poindexter explains. Indeed, the $850,000 contract that was won this June includes wind farms in Texas, Nebraska, California, Illinois and Kansas. Continuing to diversify — “Economic Gardening really opened our eyes,” says Poindexter. “We realized there are a lot of opportunities for our expertise outside of upstream oil and gas — we just needed to go find them.” Since then BlackHawk has been implementing some of the strategies learned through Economic Gardening to identify customers in midstream oil and gas, pipeline industries and petrochemical refining. As a result, upstream oil and gas accounts now represent 70 percent of BlackHawk’s revenue instead of 90 percent.